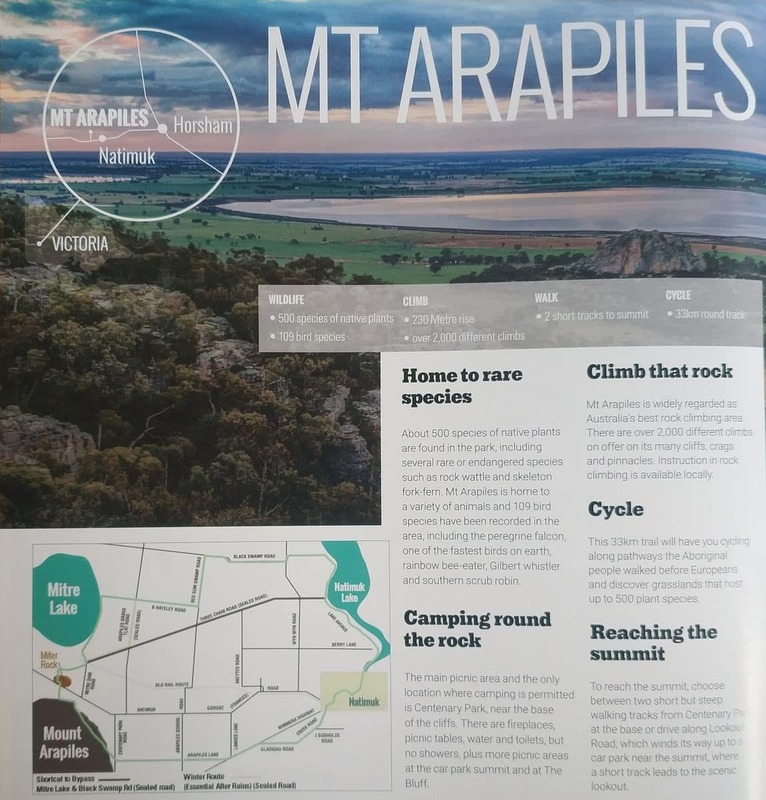 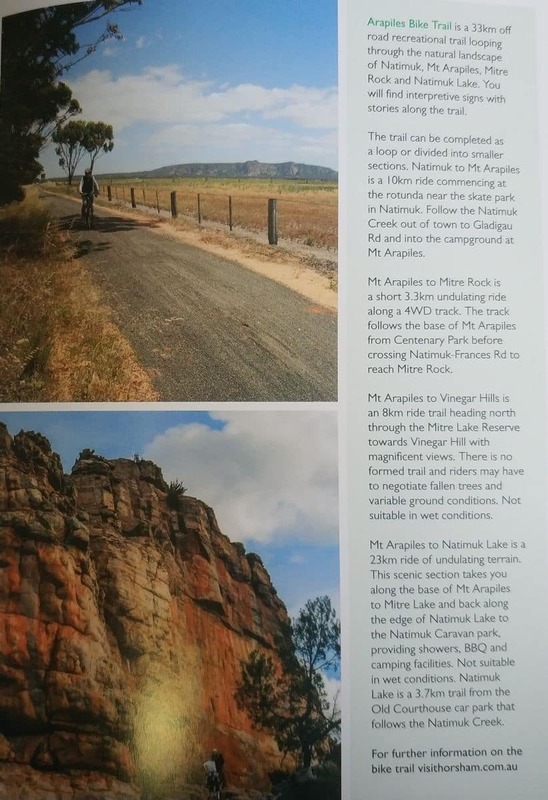 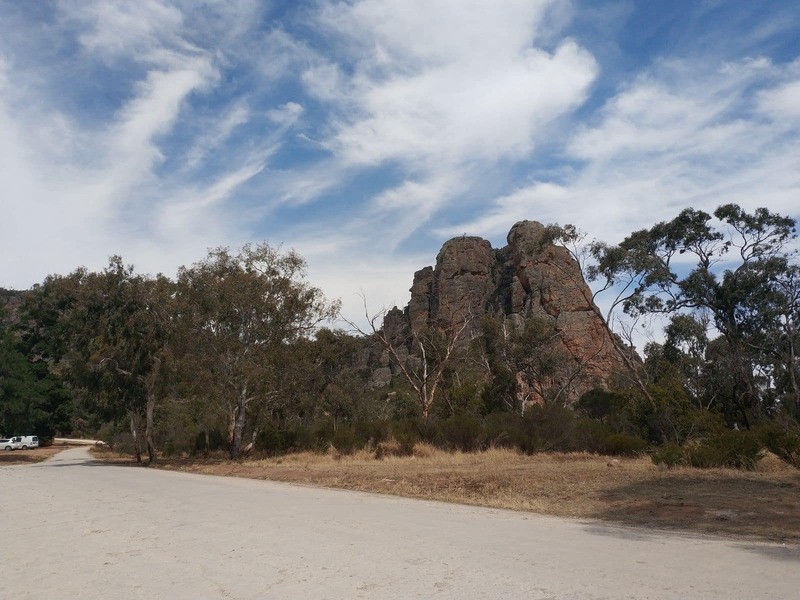 For visitors looking for an exciting rock climbing site in Victoria look no further than Mount Arapiles which is located in the Grampians in Victoria. 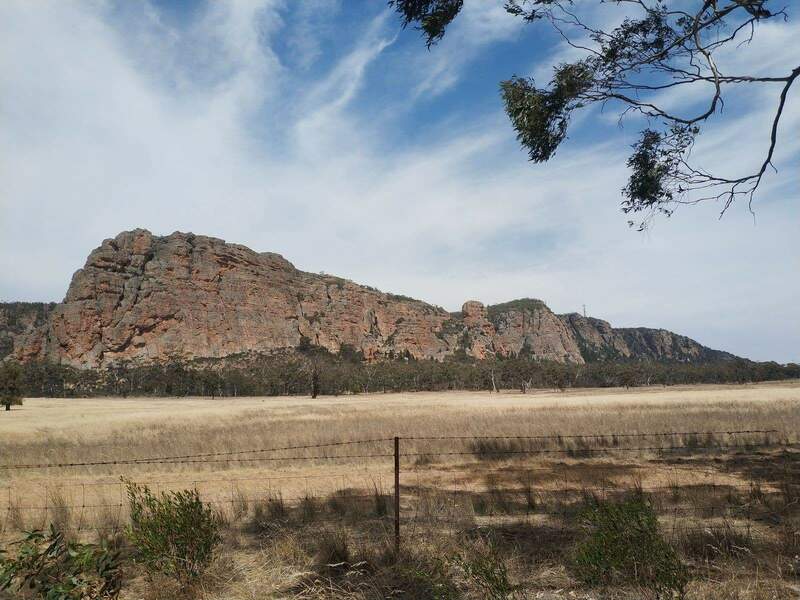 Mount Arapiles is one of the most popular rock climbing sites in Victoria as it offers 2000 different climbs on its many cliffs and pinnacles. 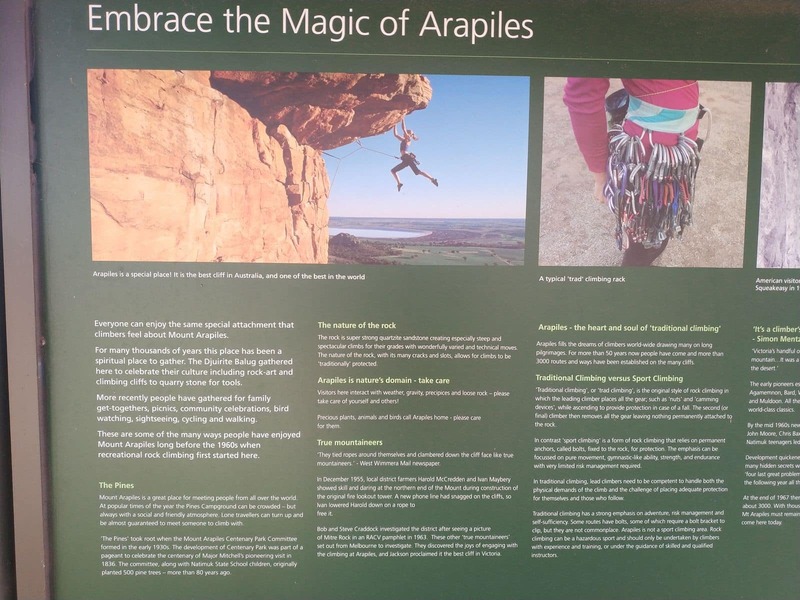 Mount Arapiles is basically a rock formation made out of quartz and sandstone and rises 230 meters. 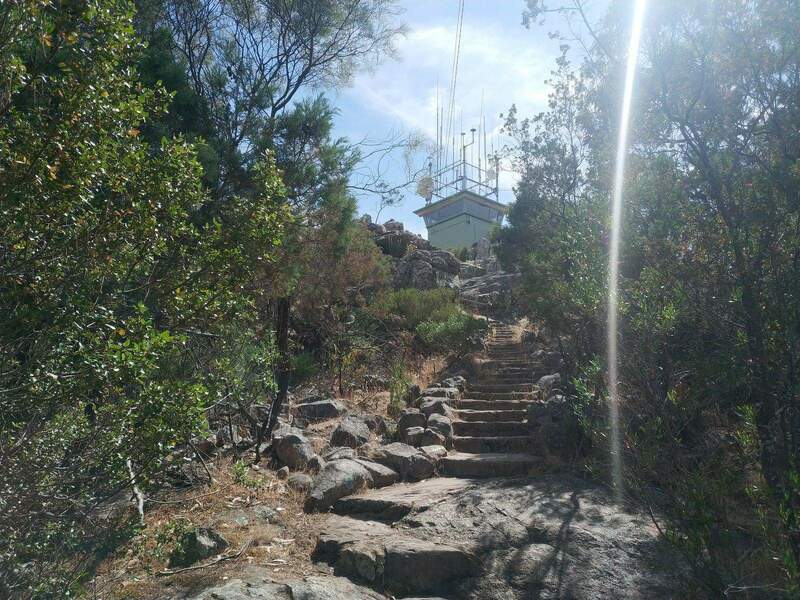 To get to the pinnacle, hikers can choose one of the walking routes or follow the driving route using your bicycle or car. 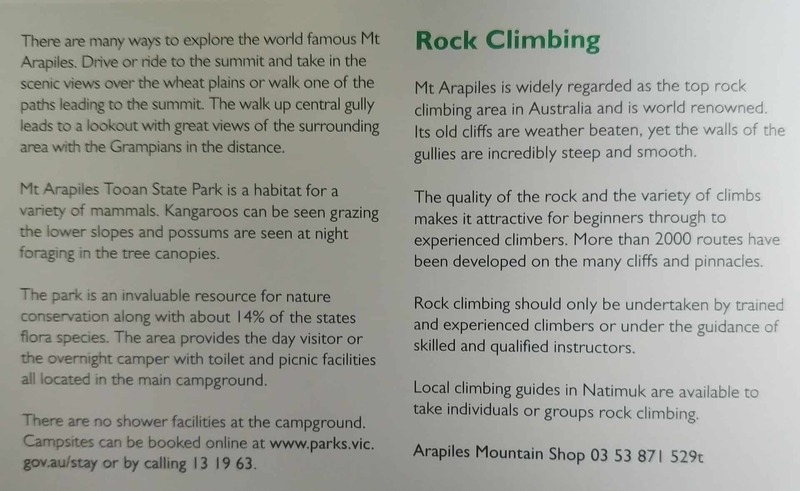 The Walking route provides the maximum thrill as it offers the opportunity to venture on to steep walking tracks. 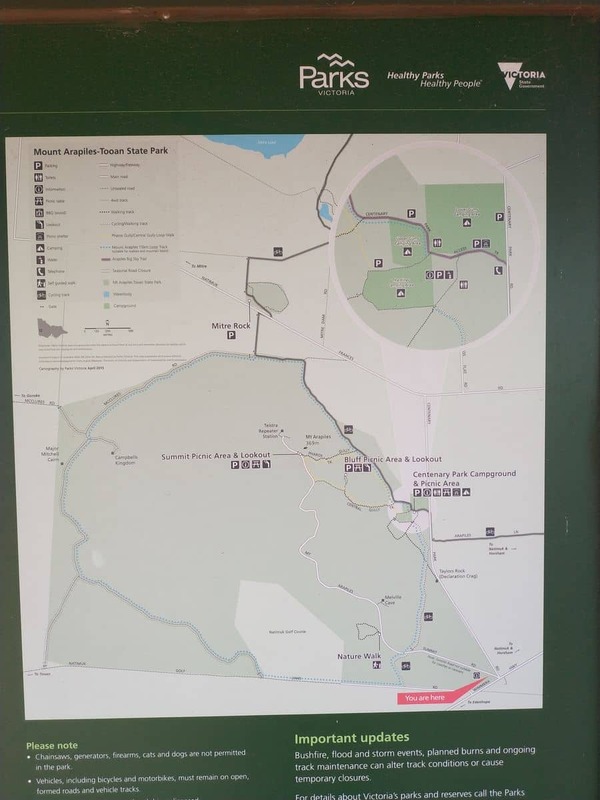 There are two trekking or walking paths that originate from Centenary Park down at the base. 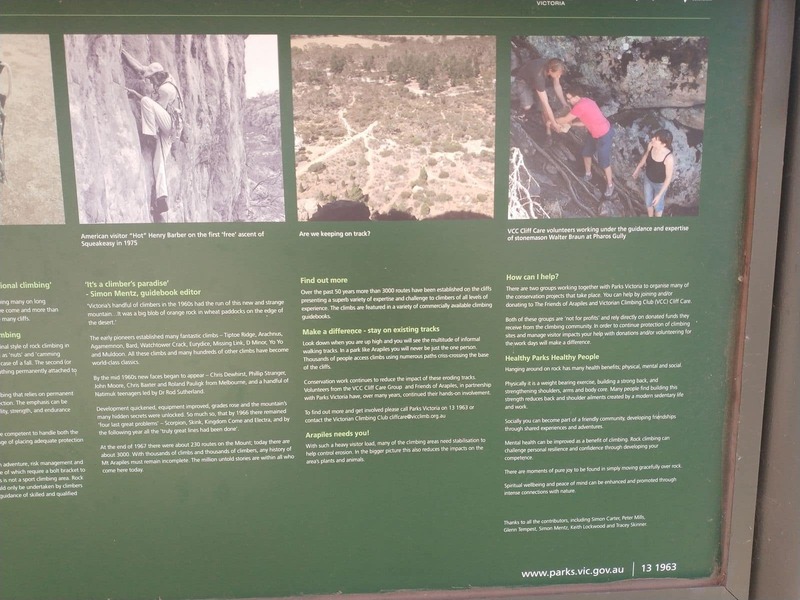 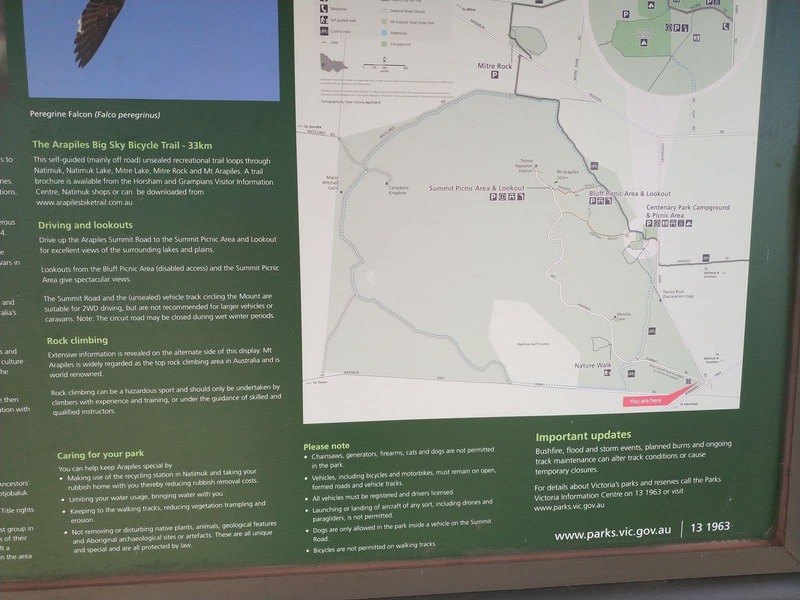 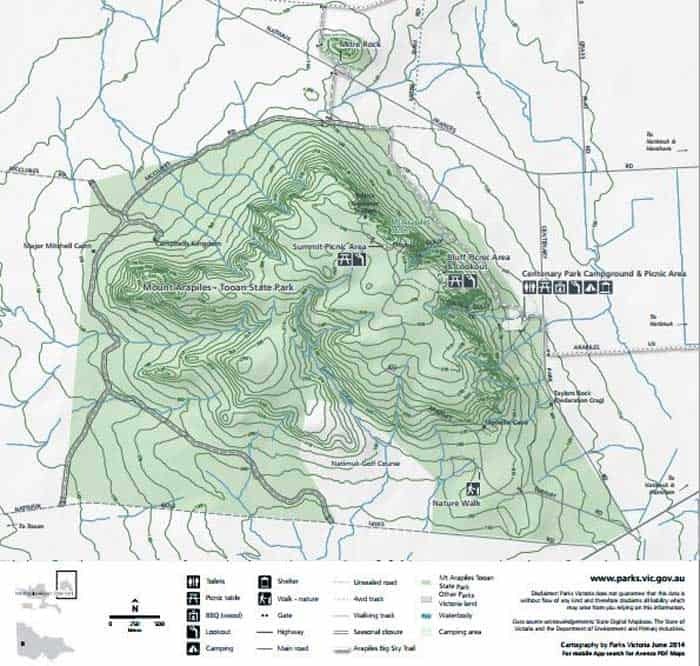 Detailed instructions on the pathways can be obtained from the hiking maps distributed by the local authorities. 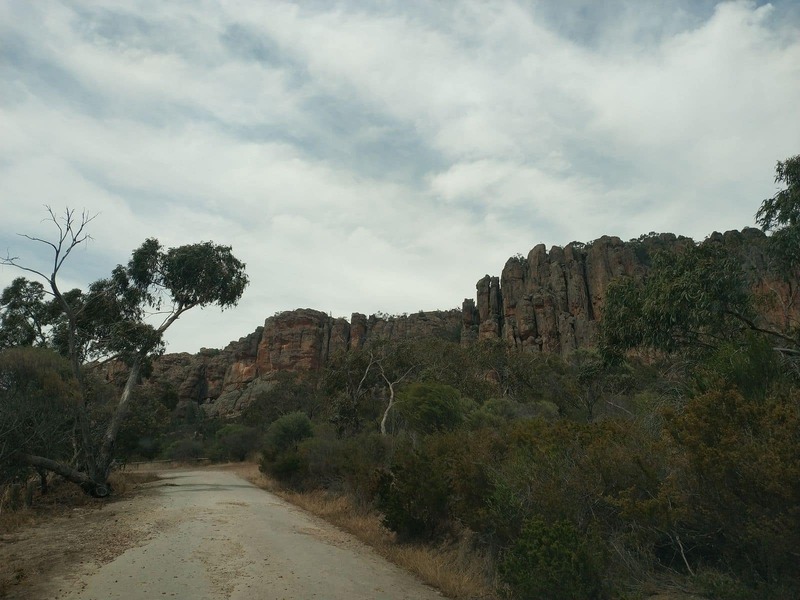 The park itself contains a dense mixture of wild flowers that appear in full bloom during the Australian Spring season (September through to November). 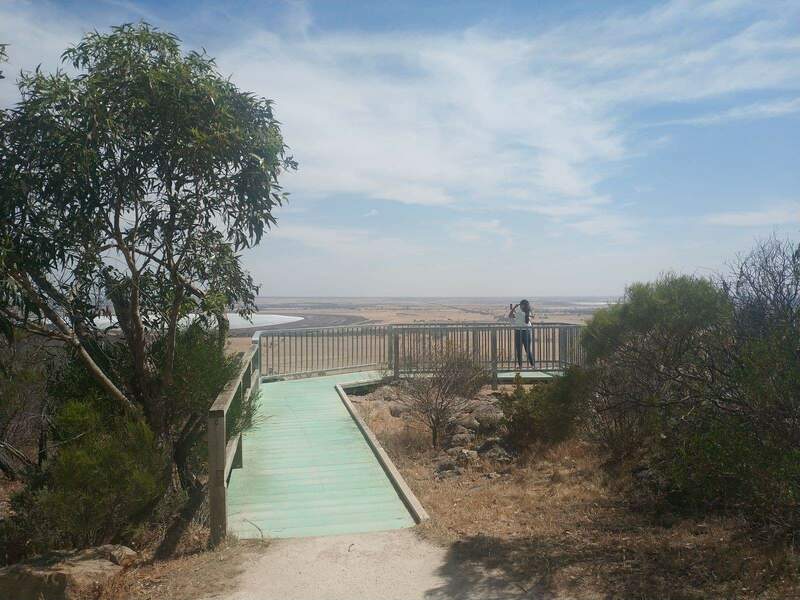 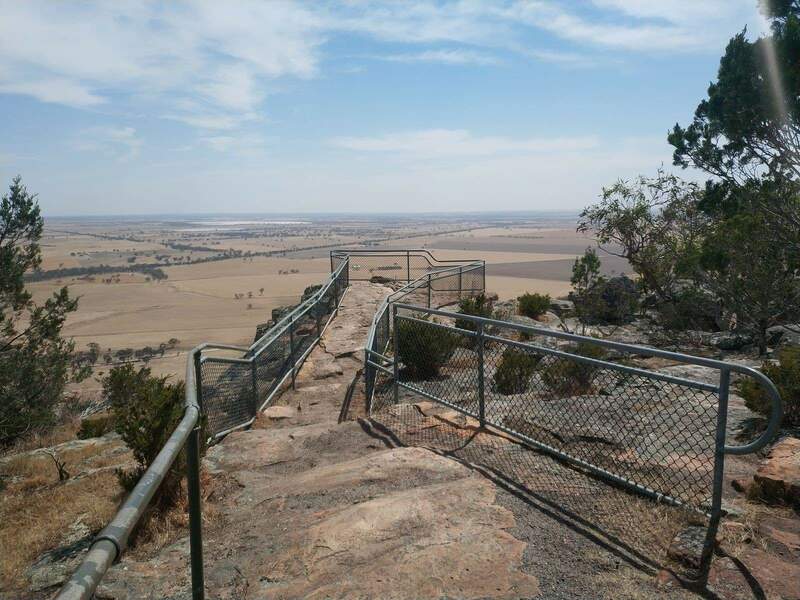 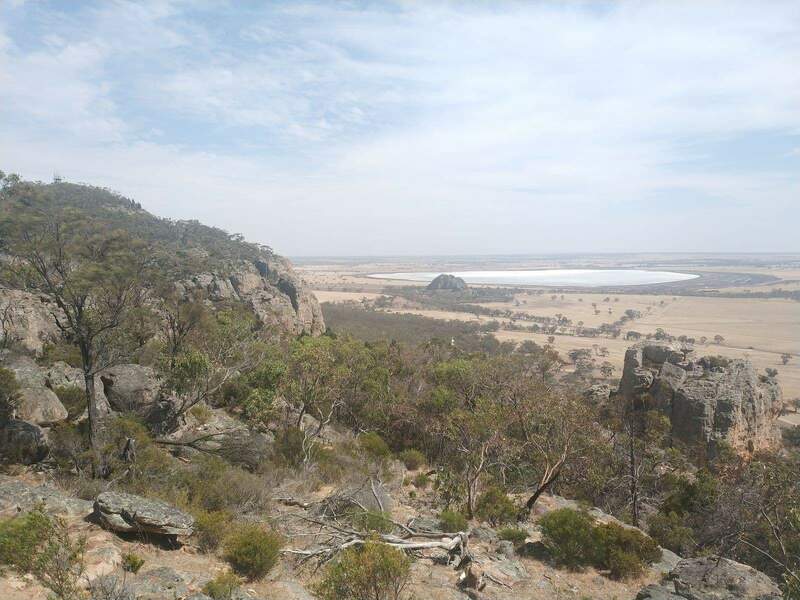 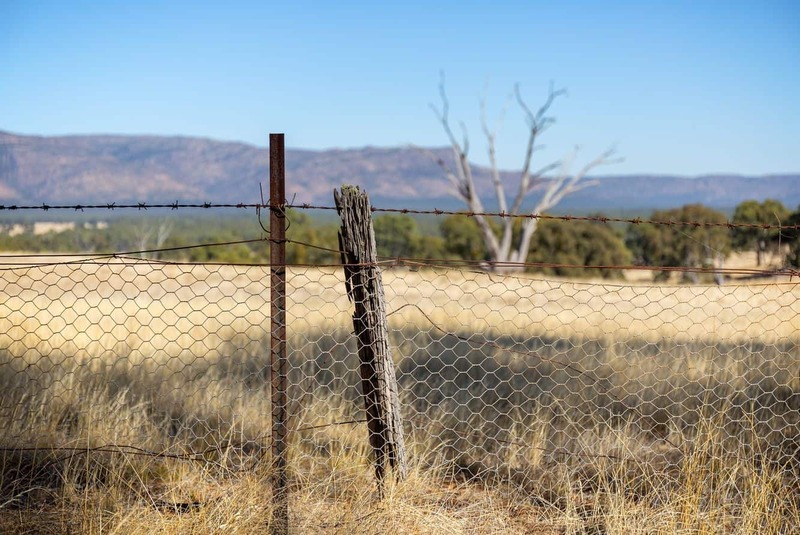 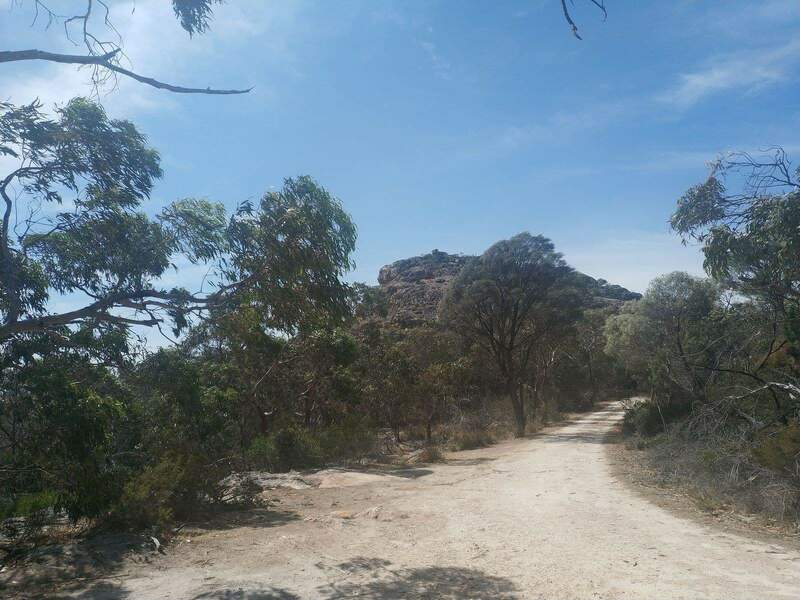 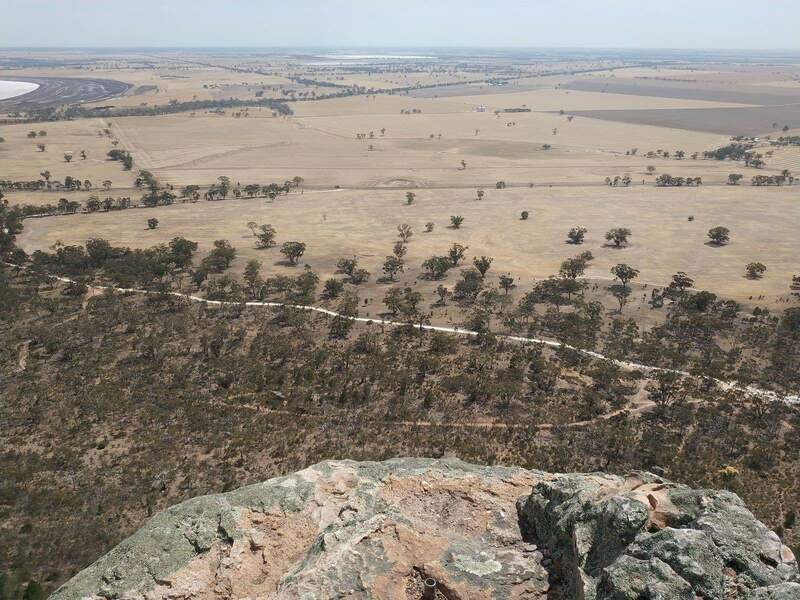 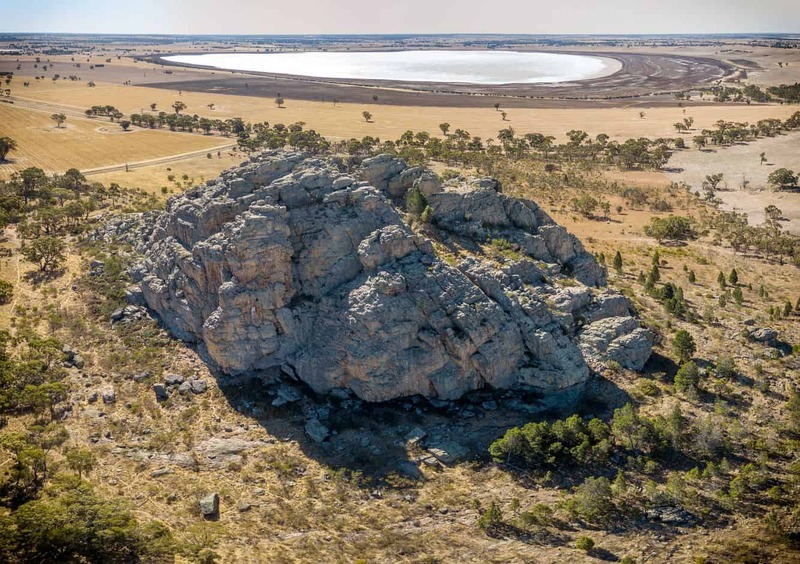 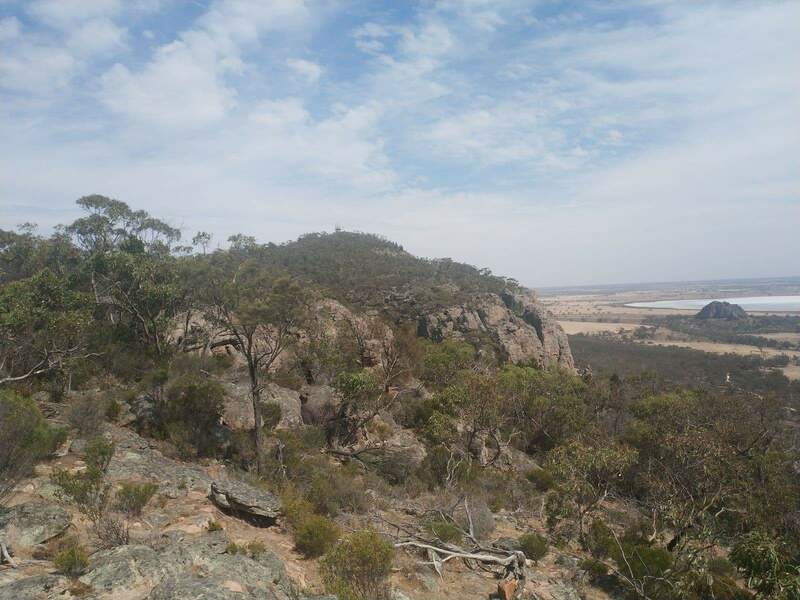 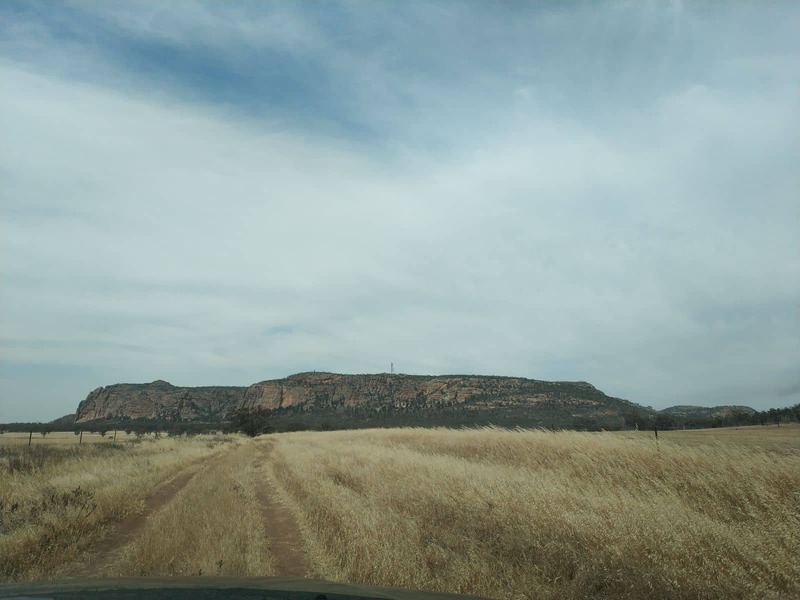 Whilst nearing the peak of Mount Arapiles, you will enjoy the breathtaking views of the park below from lookouts such as The Bluff picnic area. 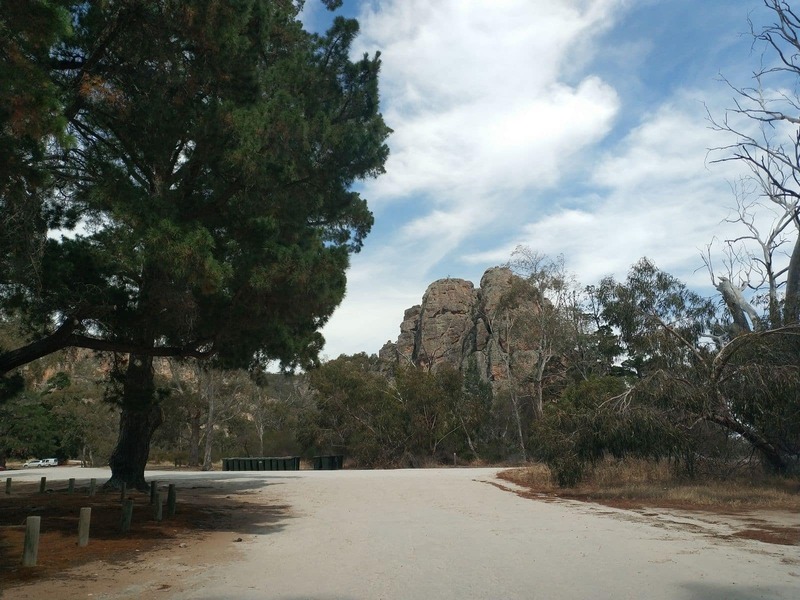 There are three camping sites located in Centenary Park. 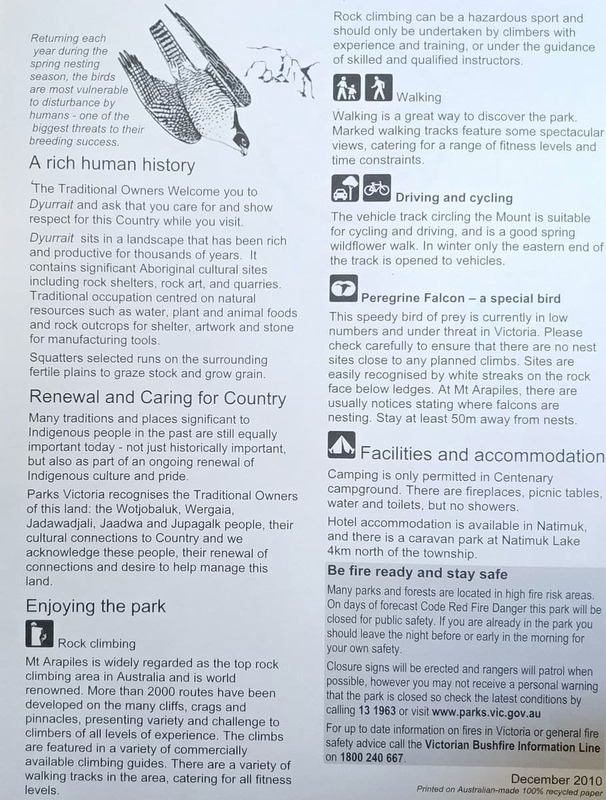 There are toilets on site as well as communal fireplaces, picnic tables, however there are no showers. 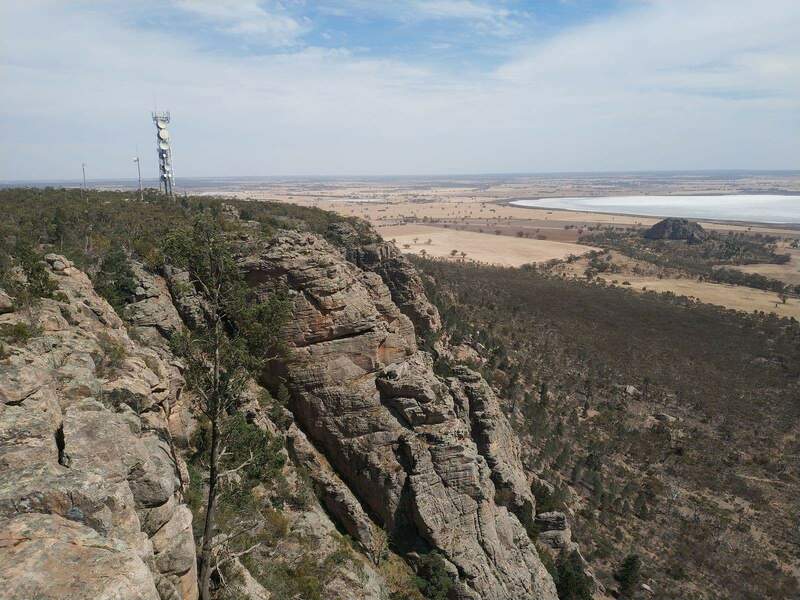 Please take note of fire restrictions during the summer months. 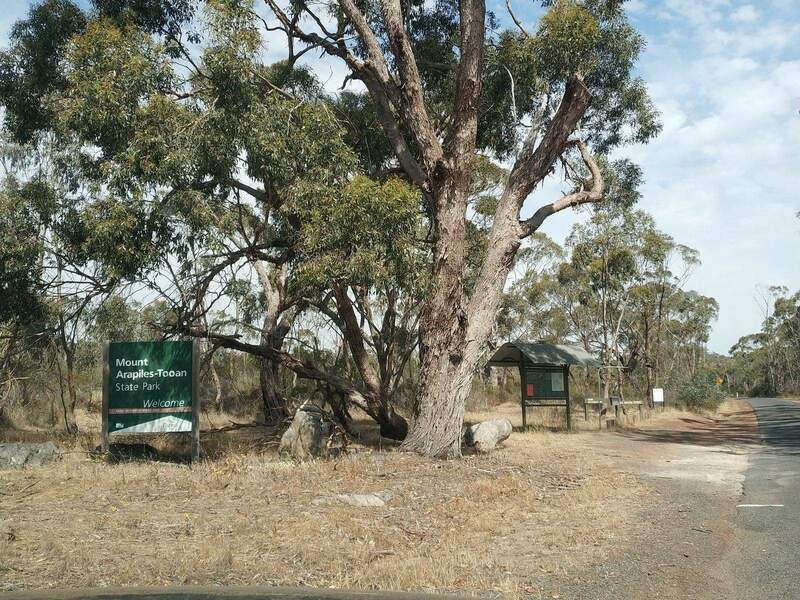 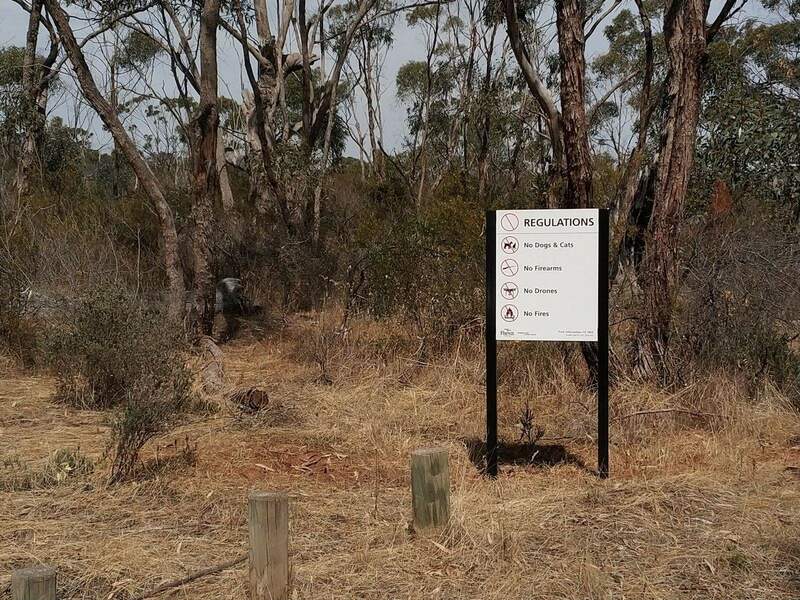 The park contains more than 500 species of rare and endangered Australian plants. 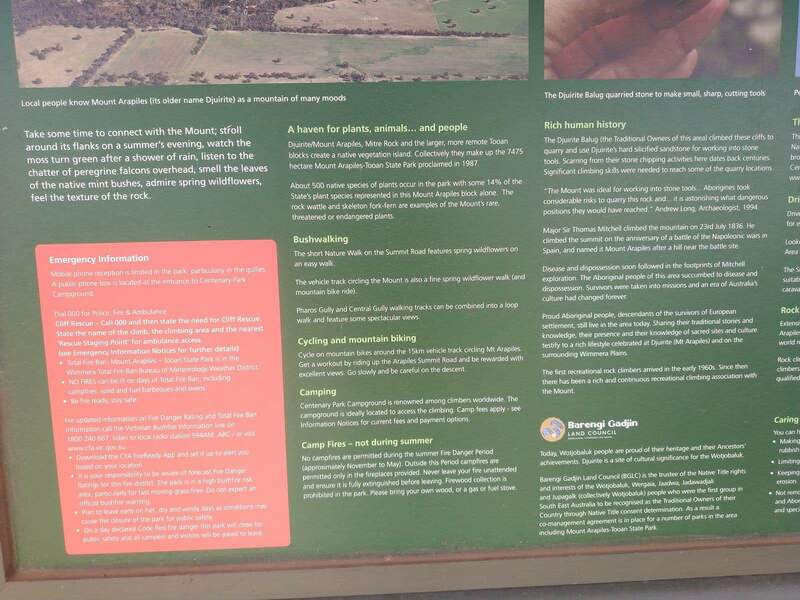 In addition to the floral attractions, you can also find a variety of birds and animal species. 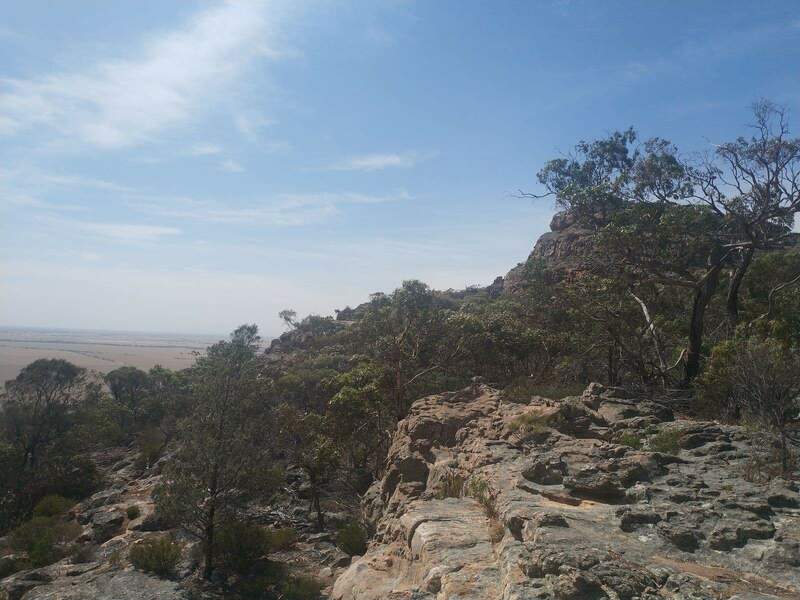 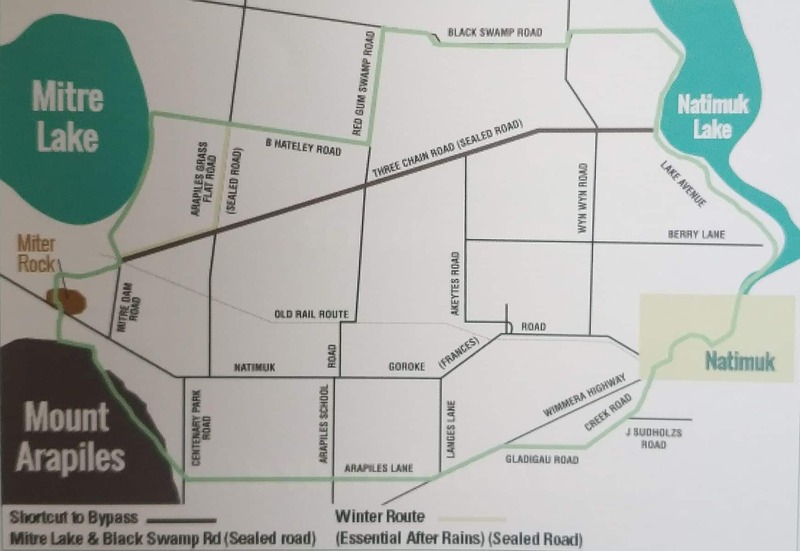 There are more than 100 bird species in this region, including many native birds such as gibert whistler, southern scrub sobin and rainbow-bee eater. 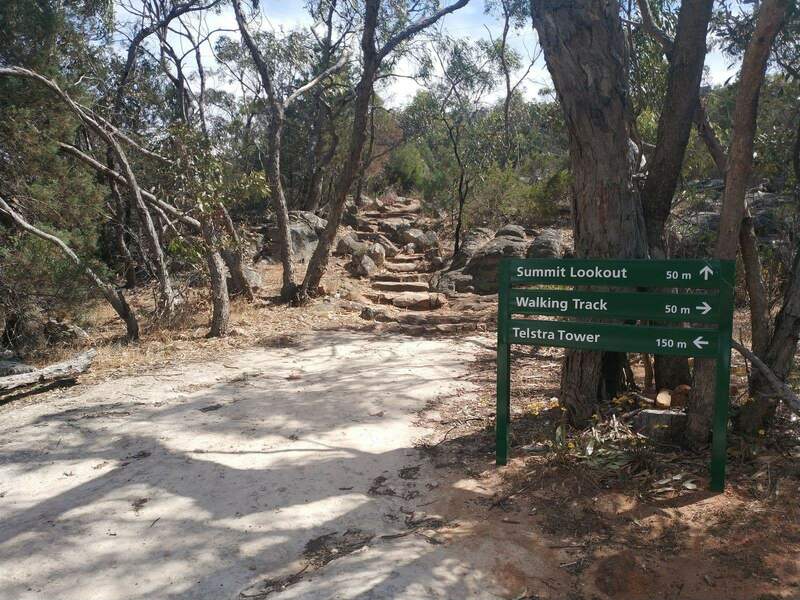 During the summer months, you can also spot eastern brown snakes (highly venomous) and shingle-back lizards in this park. 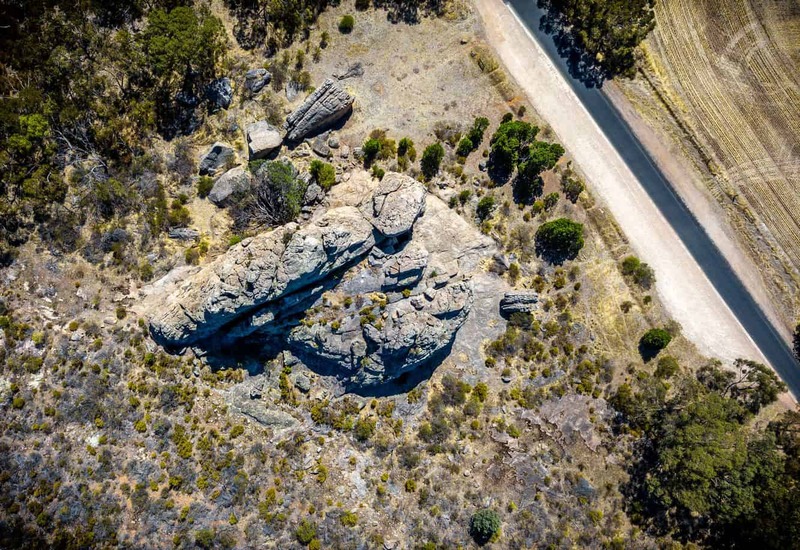 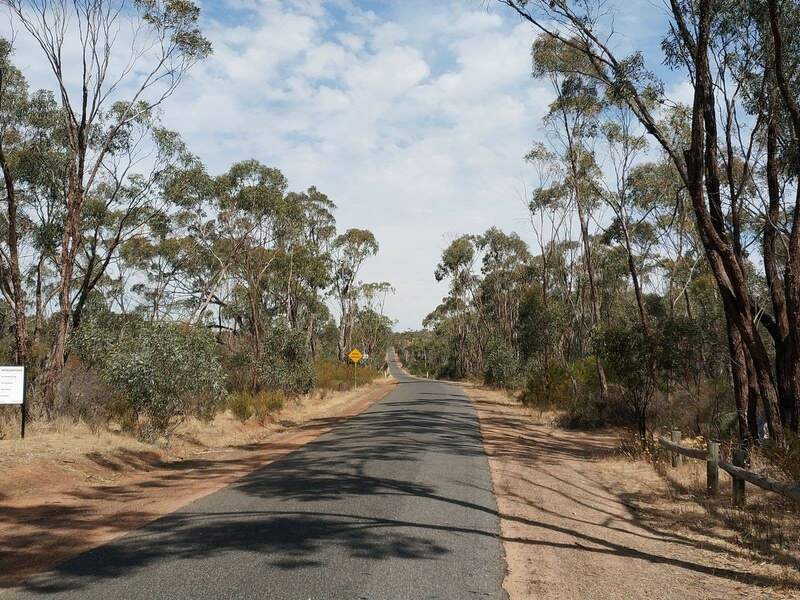 You can also see little Kangaroos in the lower slopes of Mount Arapiles. 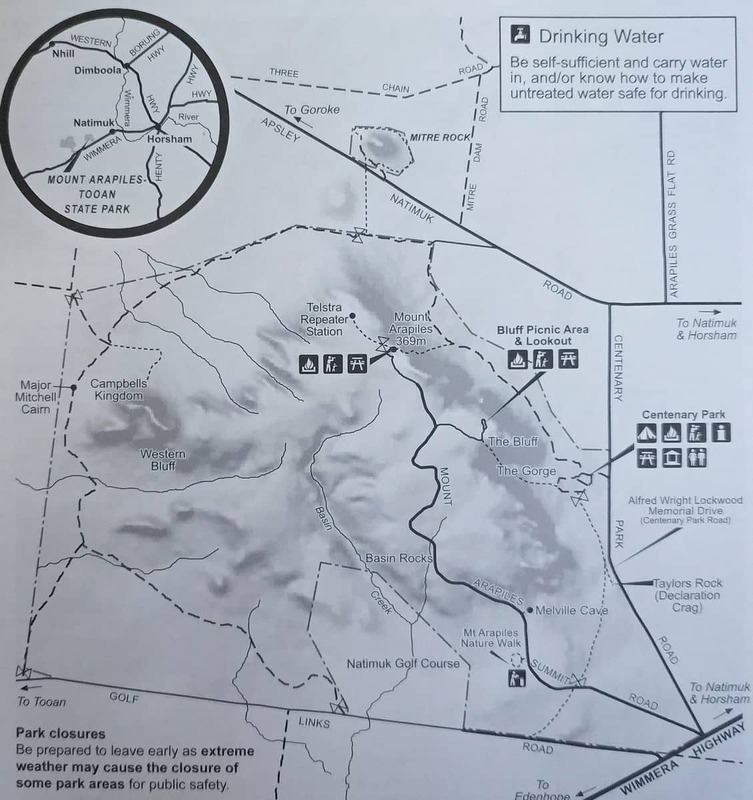 Before you set out on hike, make sure to take plenty of water, particularly during the summer months, and wear suitable clothing.